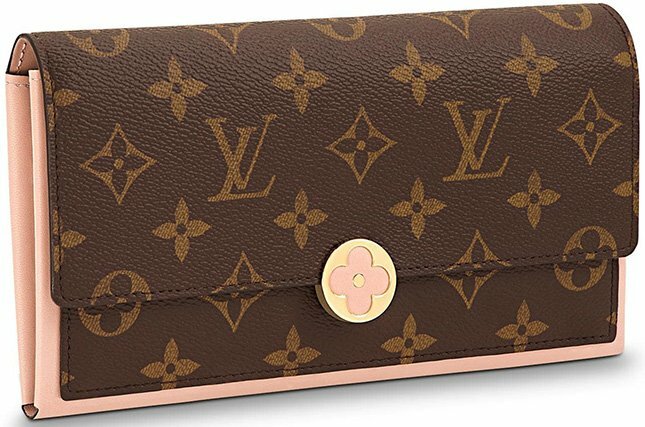 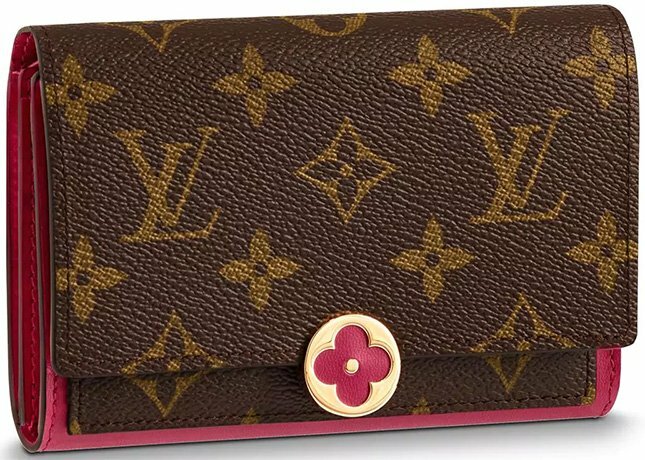 But of course, we’re here to talk about the Louis Vuitton Flore Wallets from the Fall Winter 2018 Collection Act 1. 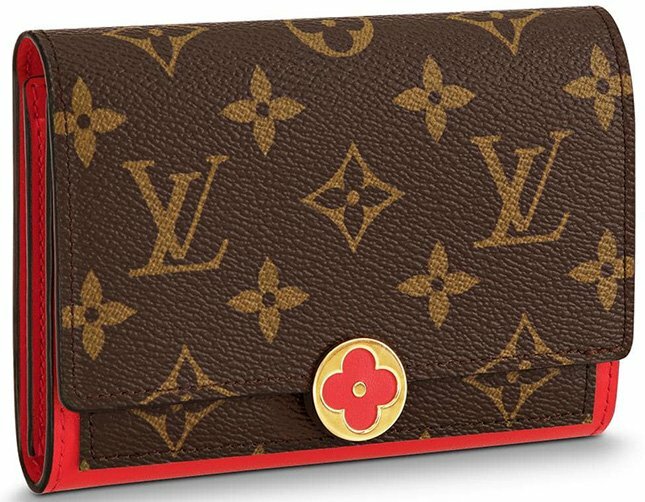 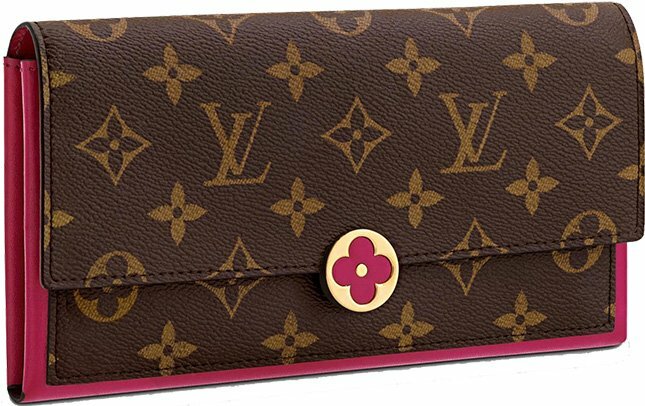 This Wallet is also adorned with a flower, but the term ‘Flore’ means ‘flora’ in French. 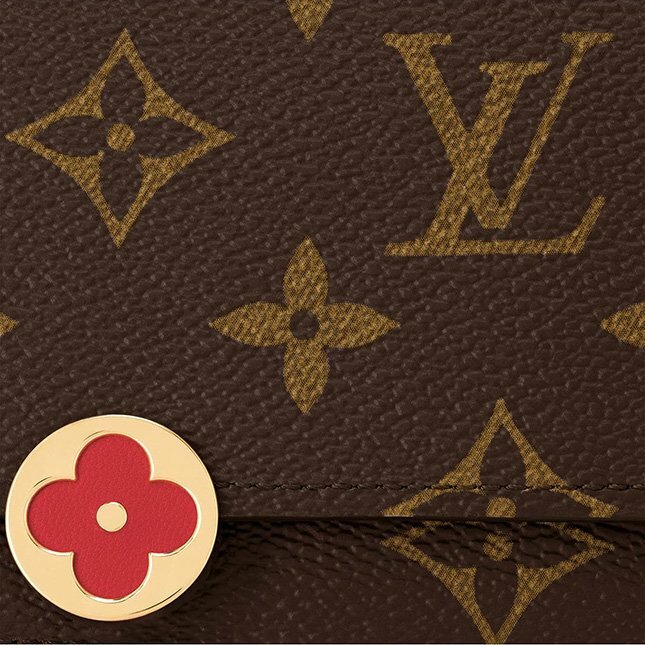 The Flore Wallet is an iconic wallet as it’s crafted with the Monogram Flower in the center. 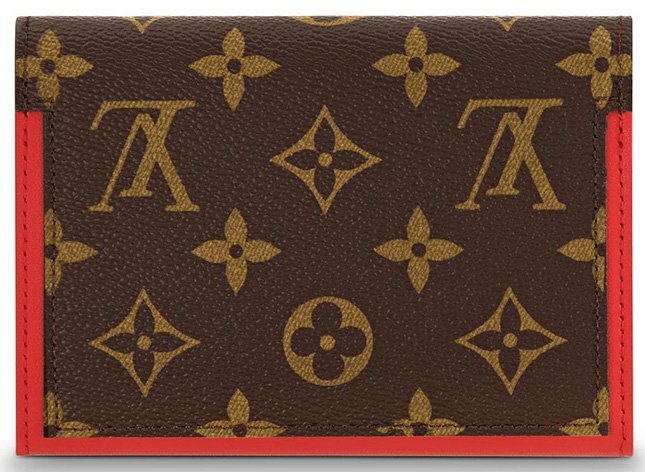 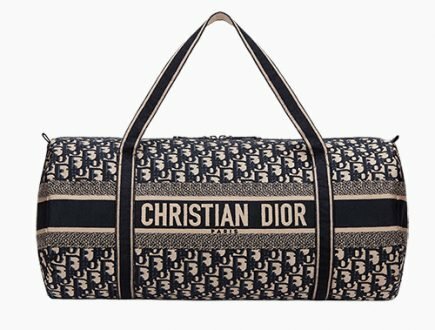 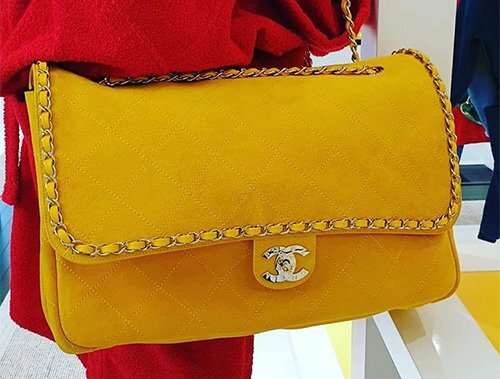 What’s even lovelier is that it’s built with colorful calf leather on the edges, but balanced with Monogram Canvas. 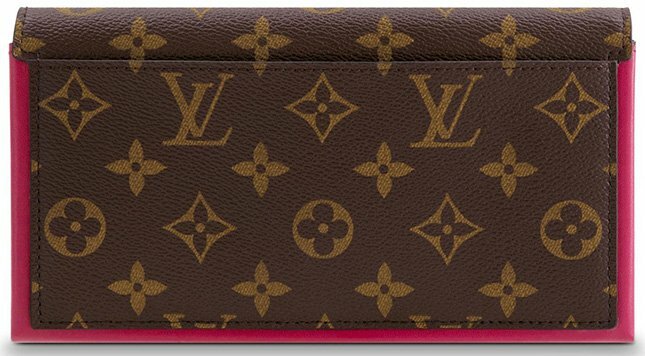 The color gives the wallet a playful and vibrant look yet very attention-grabbing. 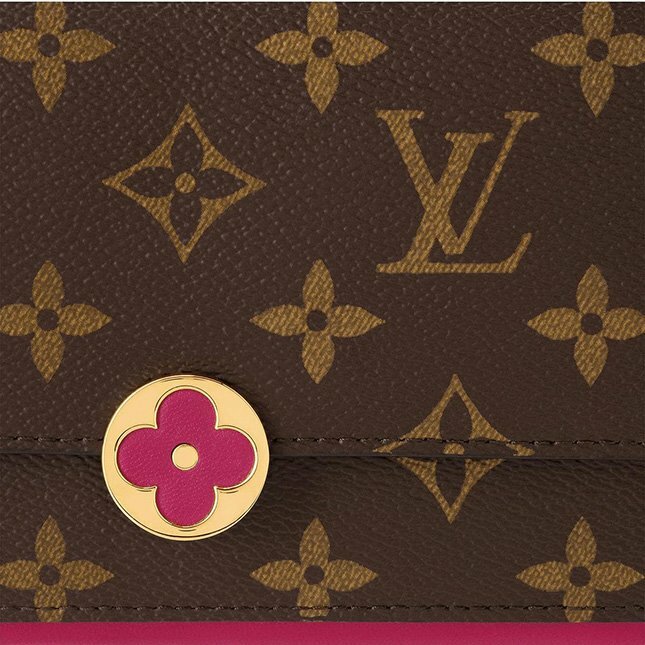 The Monogram Flower also boasts the feminine feel and it’s look even more stunning as it’s refined with gold hardware. 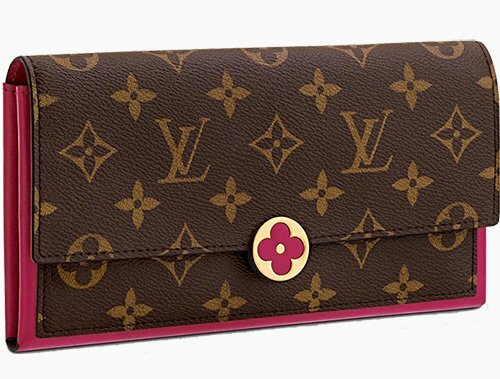 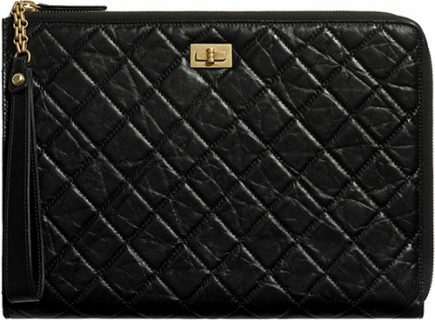 But anyways, this wallet is not only about its appearance, because the interior is packed with structured compartments. 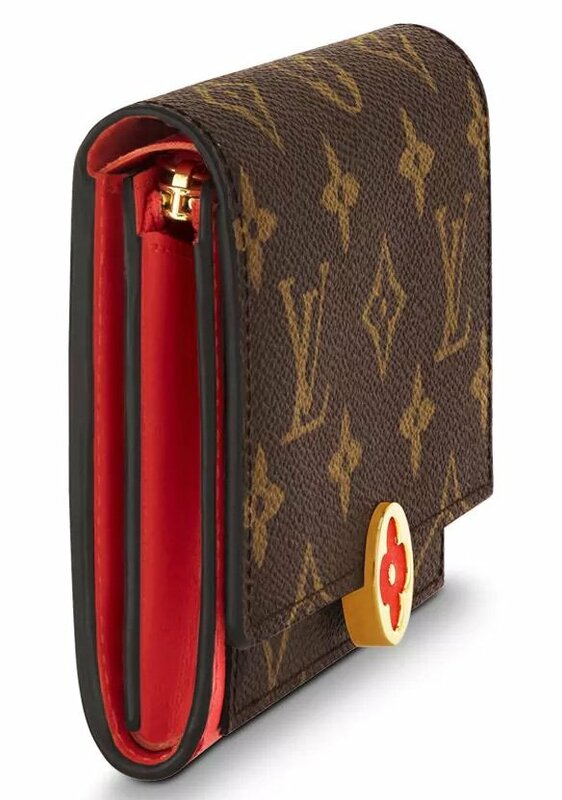 And oh yes, there is an outside flat pocket for storing essentials that needs to be accessible fast. 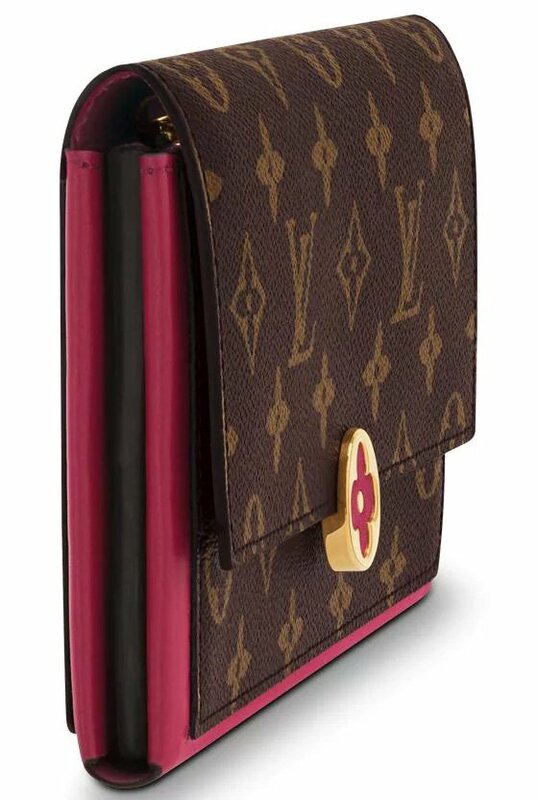 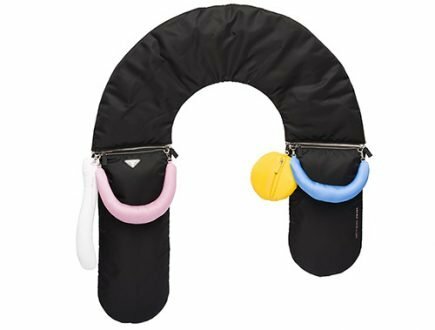 The interior is made with soft microfiber lining and there is enough space to hold a phone. 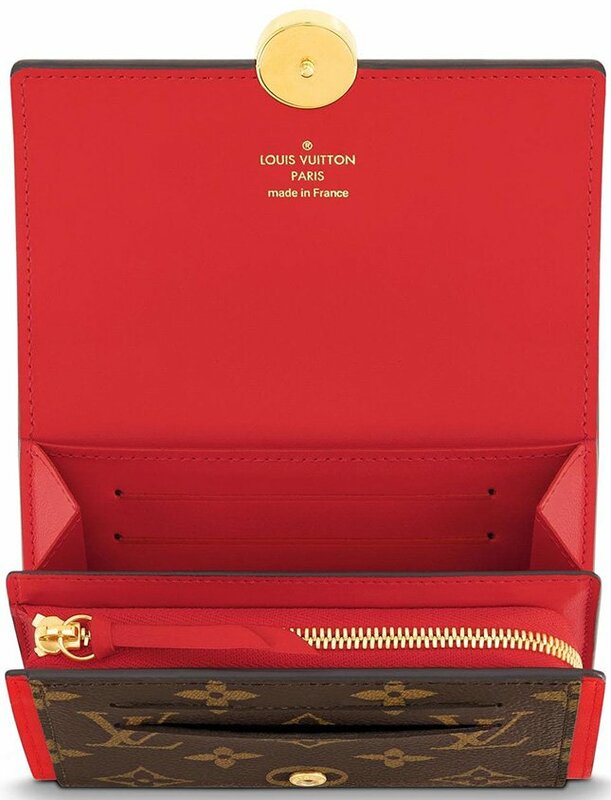 Inside there is also a flat pocket and 2 gusseted compartments including 1 large zipped coin pocket. 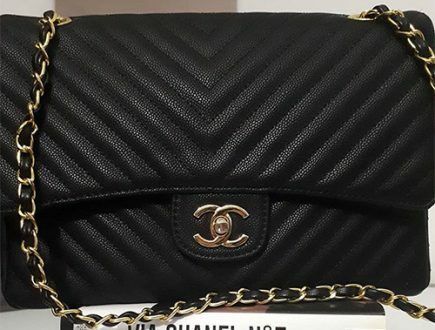 Prices: $860 USD, $990 CAD, €580 EUR, £540 GBP, $7100 HKD, $1060 AUD, ¥96120 JPY, 6300 CNY. 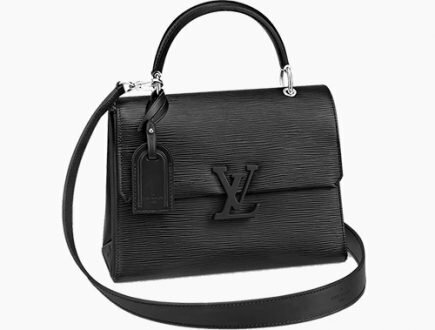 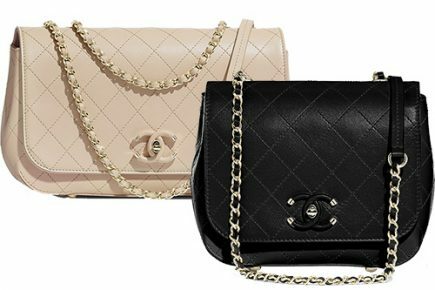 Prices: $1030 USD, $1190 CAD, €700 EUR, £650 GBP, $8550 HKD, $1280 AUD, ¥115560 JPY, 7600 CNY.